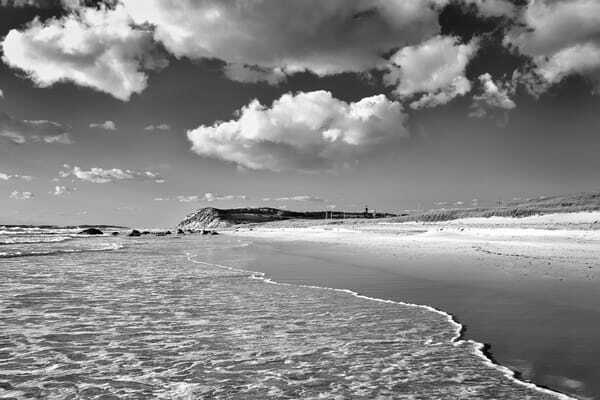 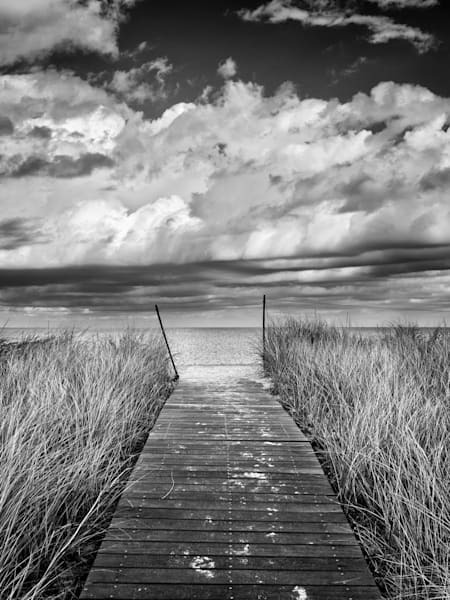 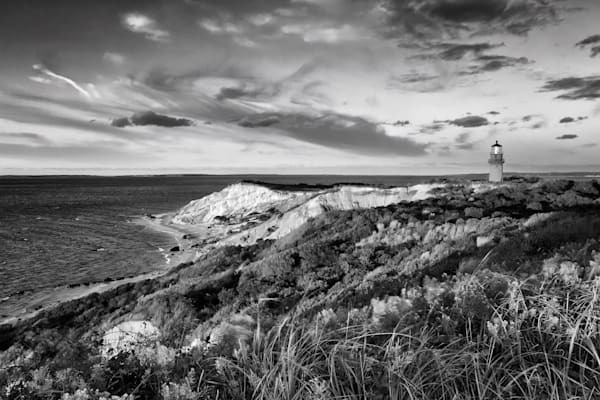 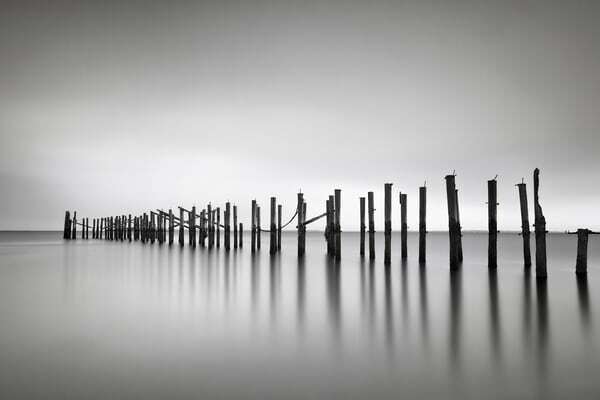 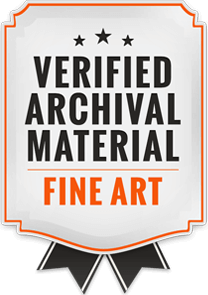 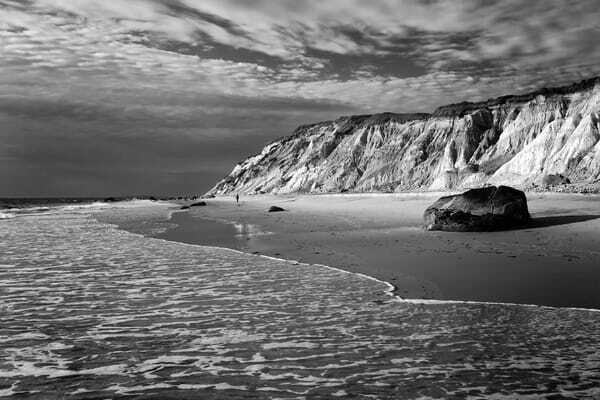 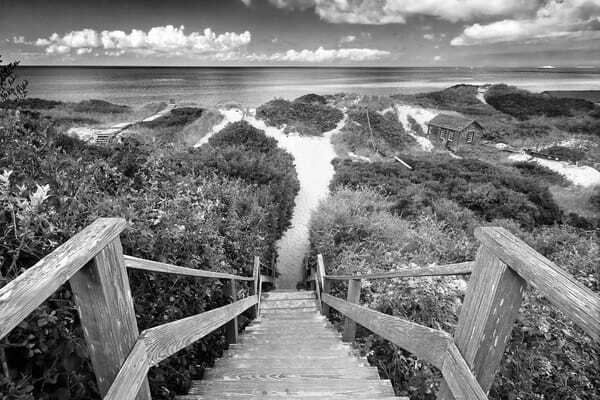 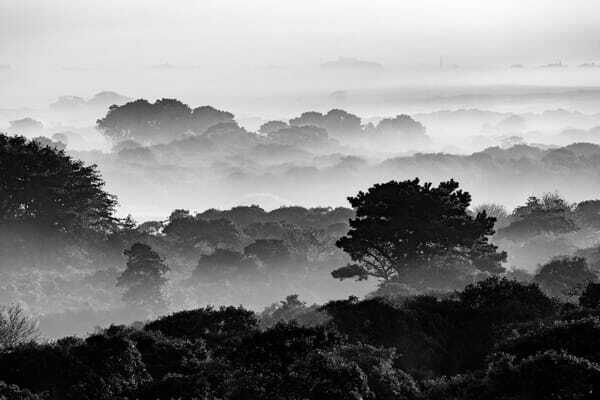 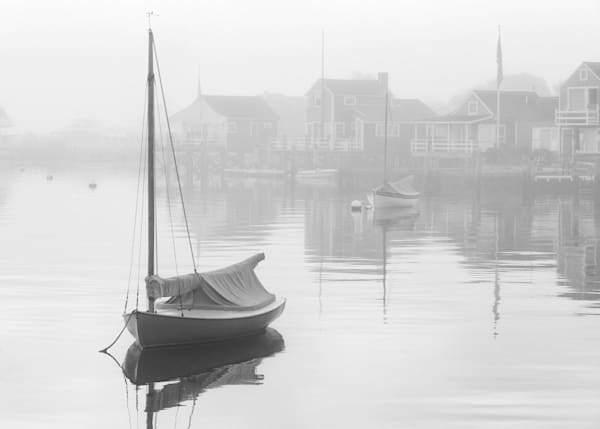 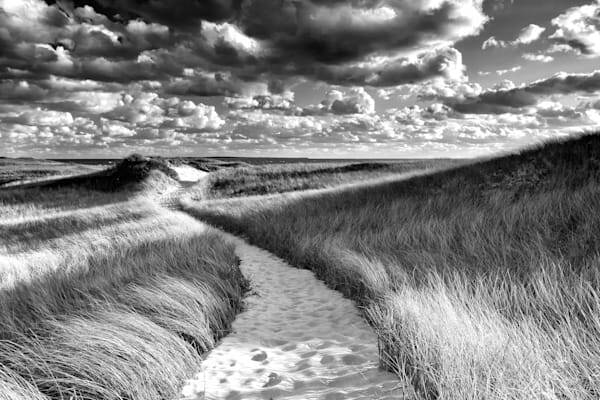 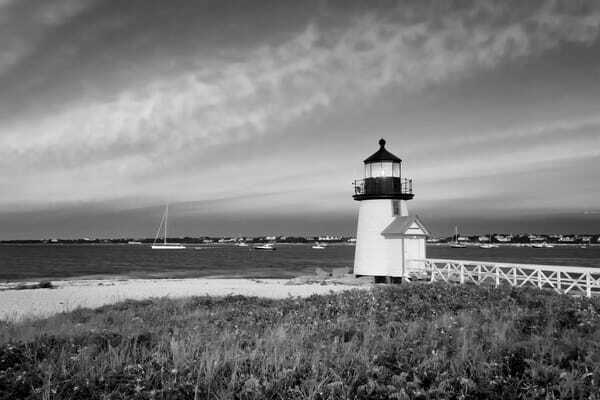 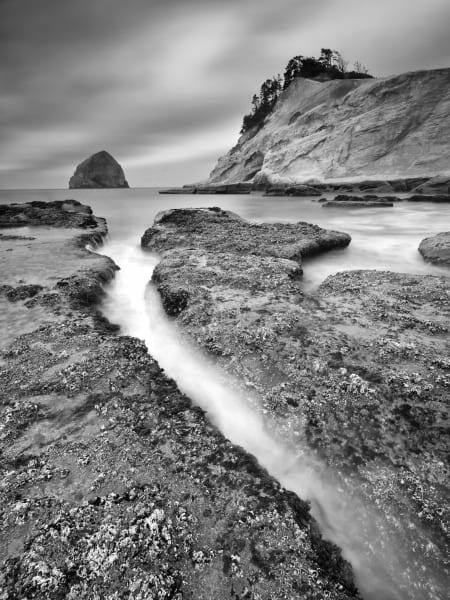 Browse my collection of fine art, black and white photography from beaches and cities, including Martha's Vineyard, Cape Cod, Nantucket, and New York. 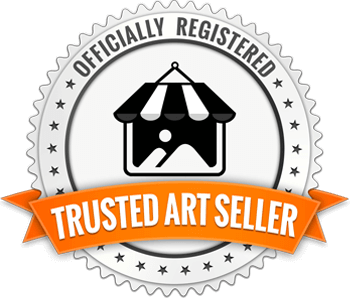 Prints are available for purchase on paper, canvas, metal, or acrylic. 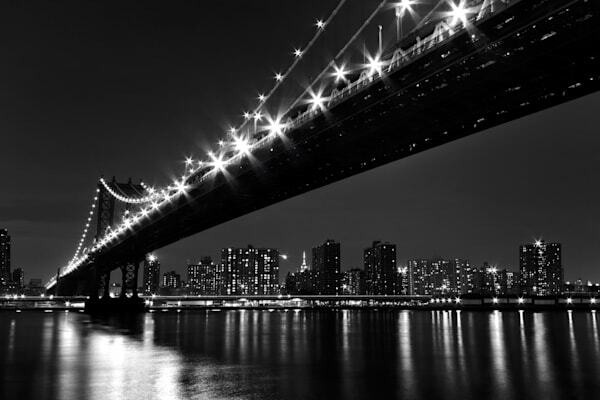 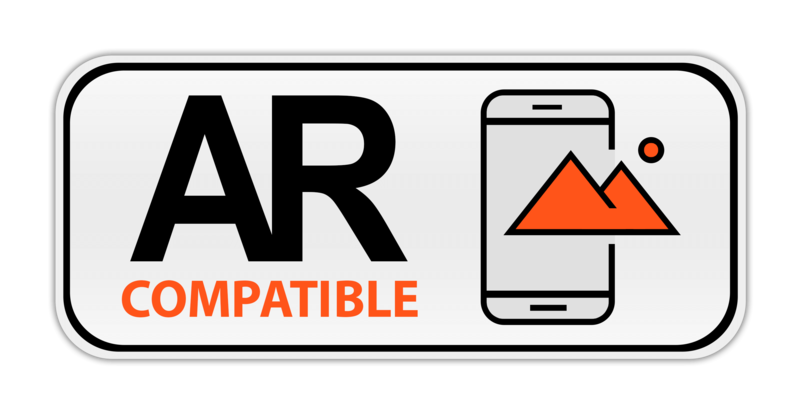 Click on any photo to view print options.